I can’t believe we’re already three months into 2018 – it’s crazy how quickly this year is going by! It totally doesn’t feel like March though – I really need some sunshine to replace this snow. 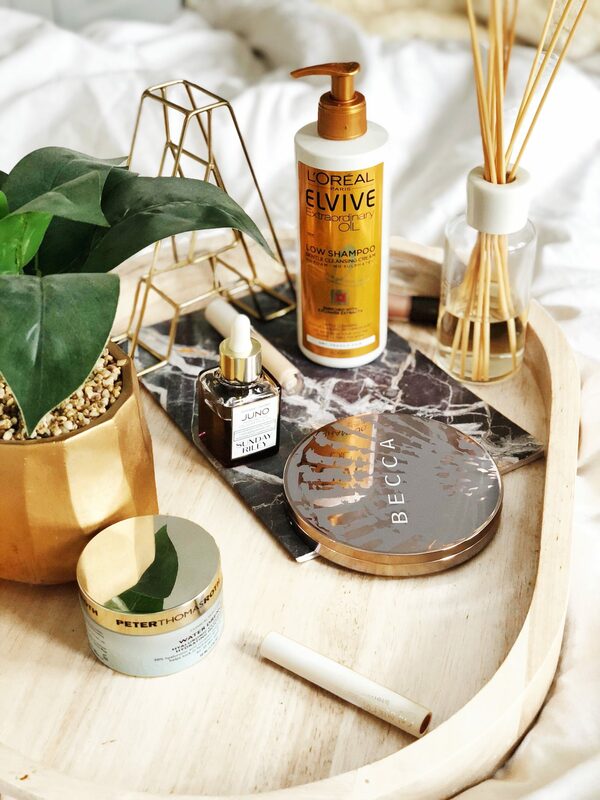 I tried a lot of new products in February and ended up with so many favourites – I actually had to pick the best ones because there were way too many to post. Here are my favourite products from February. If you’ve read my blog before then you’ll know how much I struggle with my dry skin, but I’ve finally found the perfect moisturiser which makes my skin feel baby soft. I’m drawn to anything that includes hyaluronic acid because it’s so amazing for dry skin, so obviously I had very high hopes for this. It’s way lighter and more gel-like than I expected from a hydrating moisturiser but I don’t even mind because it makes my skin feel so good. I’d heard amazing things about this product, and this brand in general, and I’m so glad I finally tried it out – it’s my new favourite moisturiser for sure. 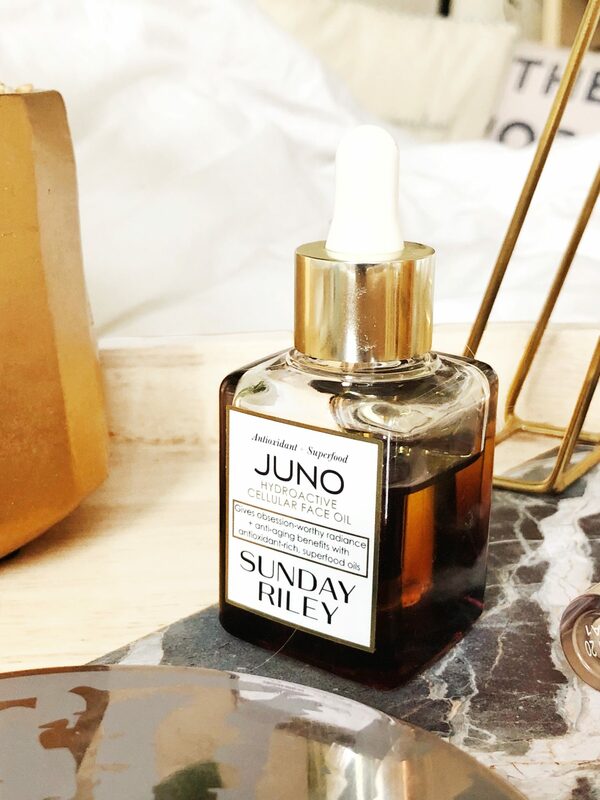 I reviewed this earlier this month so you guys already know how much I love this face oil. I use it twice a day and it’s made the biggest difference to my skin. 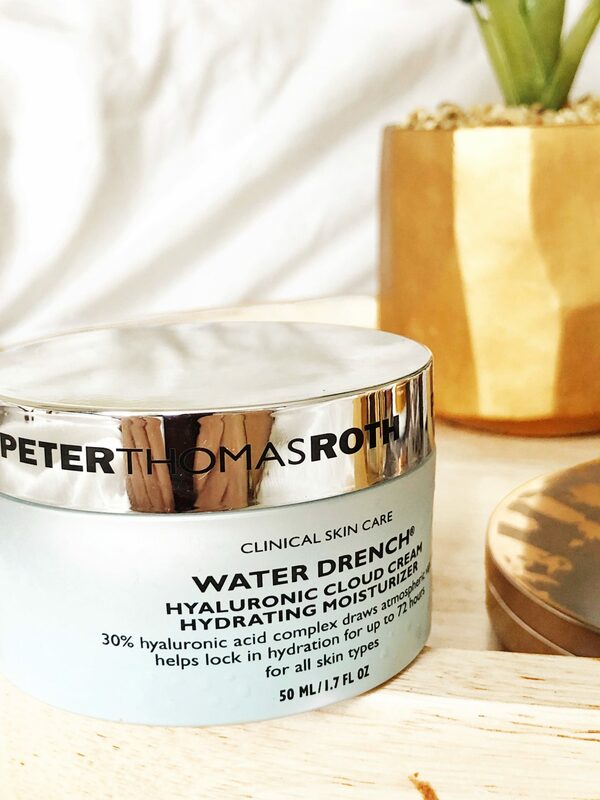 Using this in conjunction with the Peter Thomas Roth moisturiser has gotten rid of any patches of dry skin on my face and has made my skin feel so incredibly soft. I’m truly obsessed with this oil and would recommend it to everyone. I picked this up in a recent Colourpop haul (I have a post coming soon, I promise) and I’m so glad I did – it’s awesome! It’s very full coverage but doesn’t look cakey at all, and it blends so nicely into the skin. It also doesn’t look too dry under the eyes which I love, and the colour is amazing. Plus it’s only $6 – totally worth it. 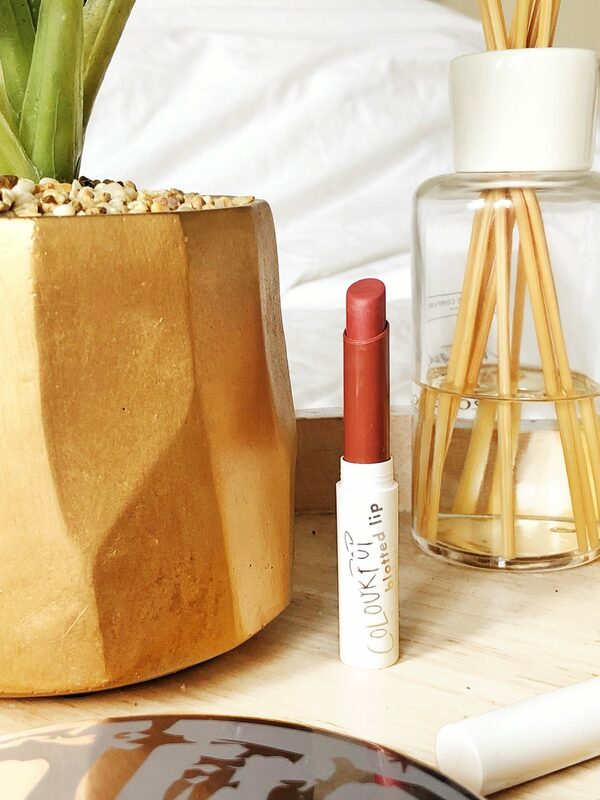 Nobody talks about these lipsticks and I have no idea why – they’re easily my favourite lipstick formula that Colourpop makes. They have a natural matte finish and are the perfect in between of pigmented and sheer – they look, y’know, blotted. I absolutely love this shade, it’s the perfect ‘your lips but better’ kind of colour that is my all-time favourite to wear. If you want to pick up some Colourpop lip products, grab these! 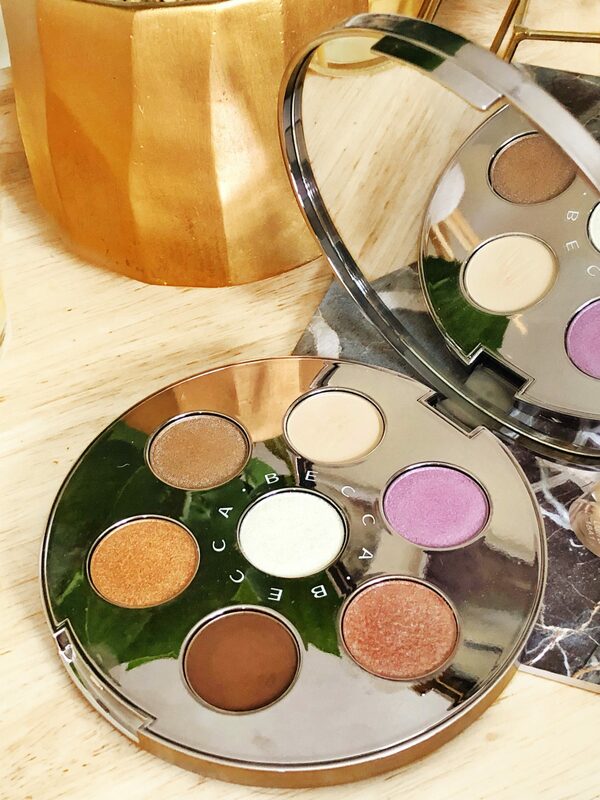 This should come as no surprise – I’ve pretty much been talking about this palette non-stop for the past month so of course it would make its way into my favourites. I’m really into shimmery shadows and ocean jewel-tones at the moment so this palette is right up my alley. You can create such a range of looks with it, the quality is awesome and the packaging is stunning – what more could you want? 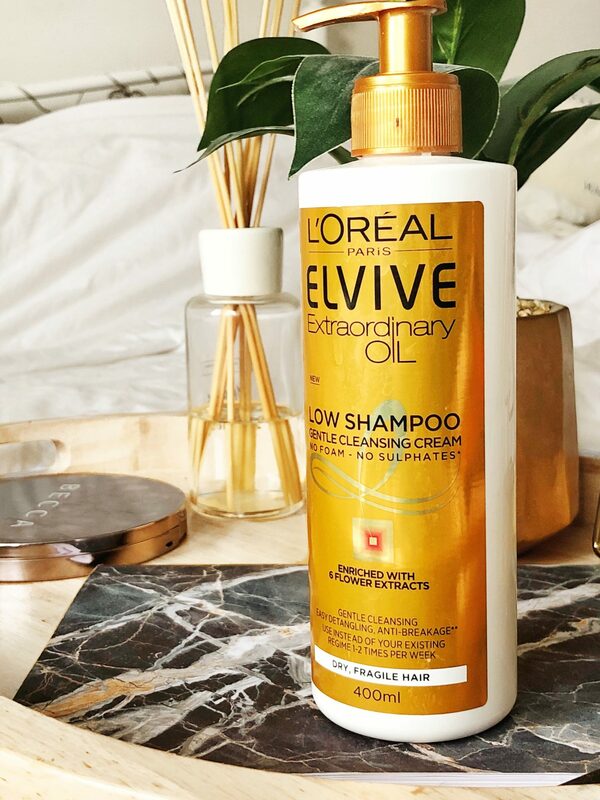 I spoke about this shampoo a little in last month’s favourites, but since I forgot to photograph it I thought I’d mention it again now. Simply put, this is the best shampoo I’ve ever used. It doesn’t lather up so it cleans my hair without stripping it of any essential oils, it keeps my hair super soft and shiny and I now only need to wash my hair once a week. It’s seriously the most amazing shampoo and it’s practically changed my life, you guys seriously need to try it. 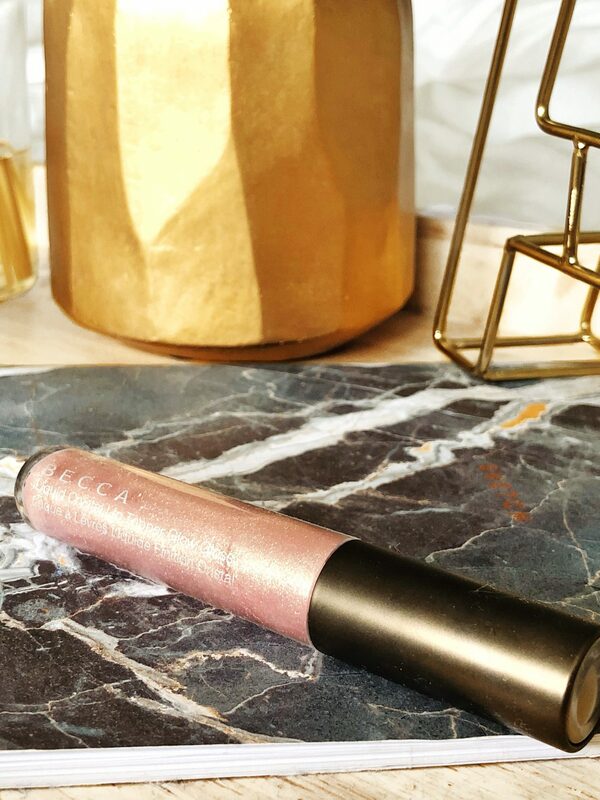 My final favourite this month is this beautiful BECCA lip gloss. 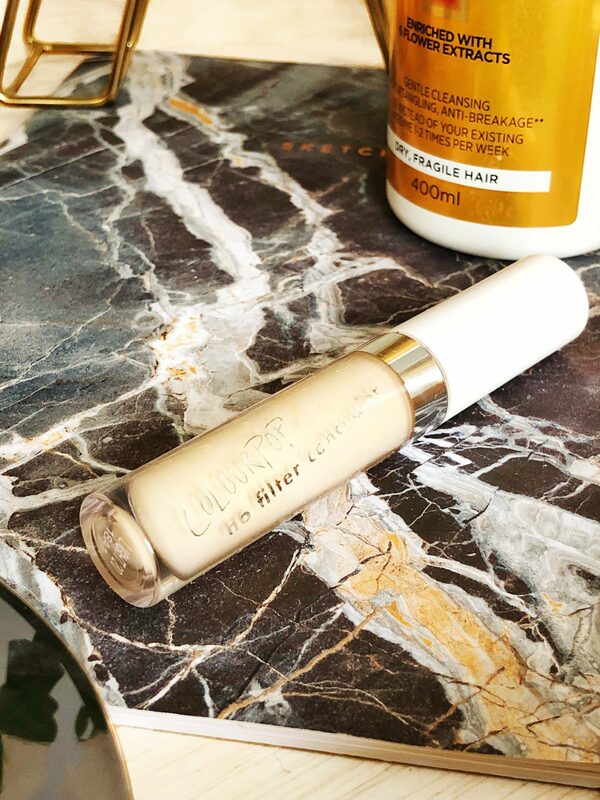 I personally find most lip glosses really age me, but this one doesn’t! Instead it just gives a gorgeous gloss to the lips and adds a little bit of a glow. 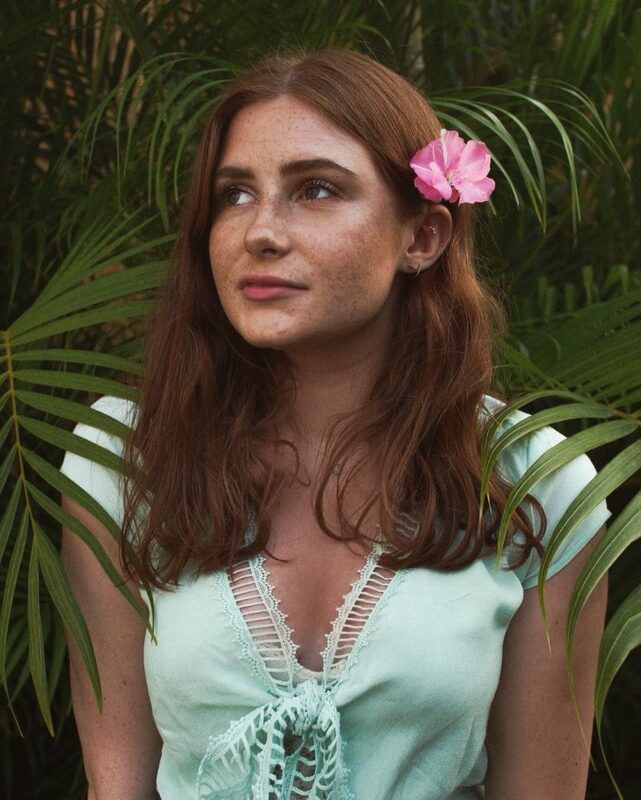 I’ve been wearing this all the time over my Colourpop Blotted Lip and it’s the prettiest combo – I’m obsessed! I’ve been wanting to try a Sunday Riley product for so long now, been thinking of getting either a serum or oil. Been looking at the UFO serum but the price puts me off a bit! They’re pricey but so worth it!